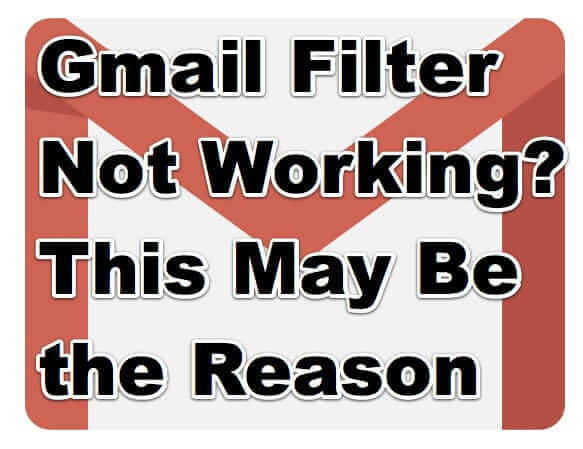 If you are one of countless Gmail users who have set filters for their incoming email, only to find that Gmail seems to be ignoring or overriding your filter, well, you’re not alone. For example, you may have set a filter for email from certain people or mailing lists to skip the inbox, and yet those same emails keep ending up in the inbox. Here’s how to fix that.